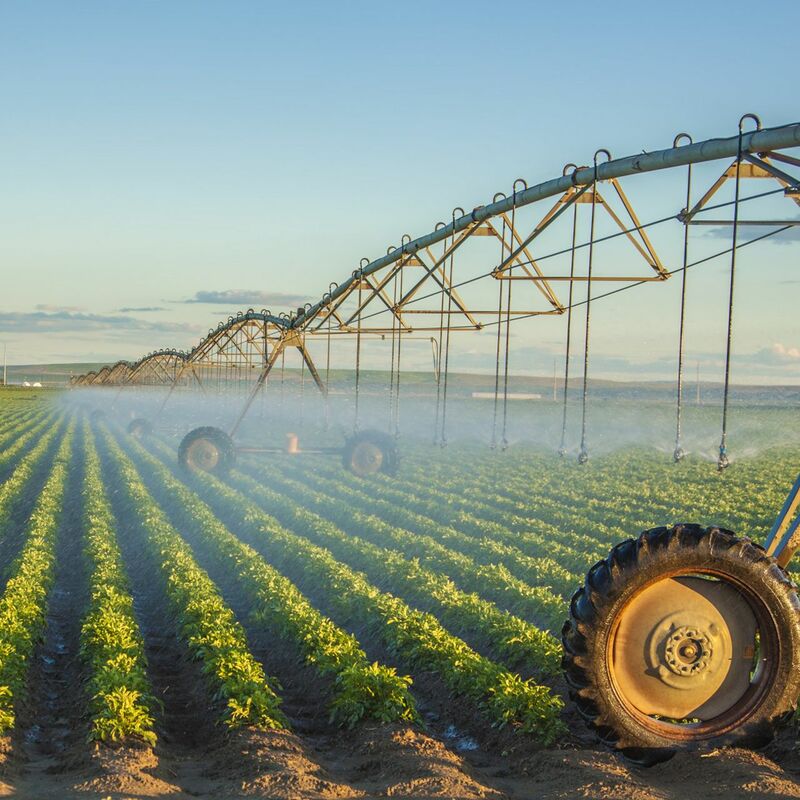 Providing irrigation, pump and water management solutions for over 34 years! 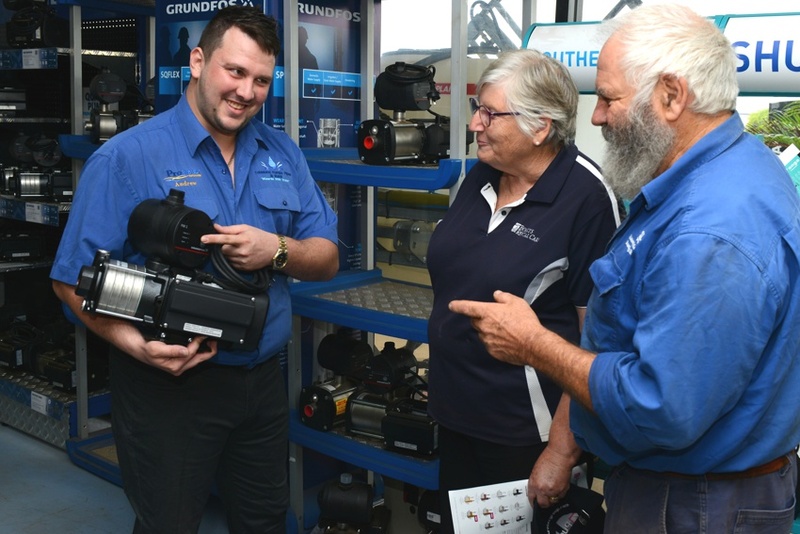 Tableland Pumps, Pipes & Rural is a family owned and operated business offering the agricultural, domestic and mining sectors throughout Far North Queensland with a comprehensive range of water services and products. 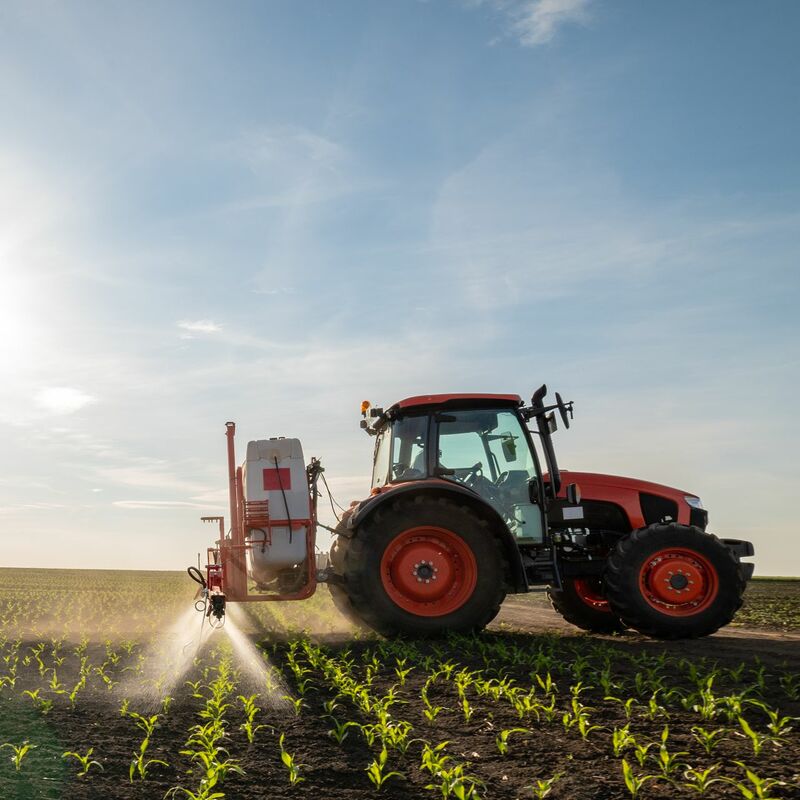 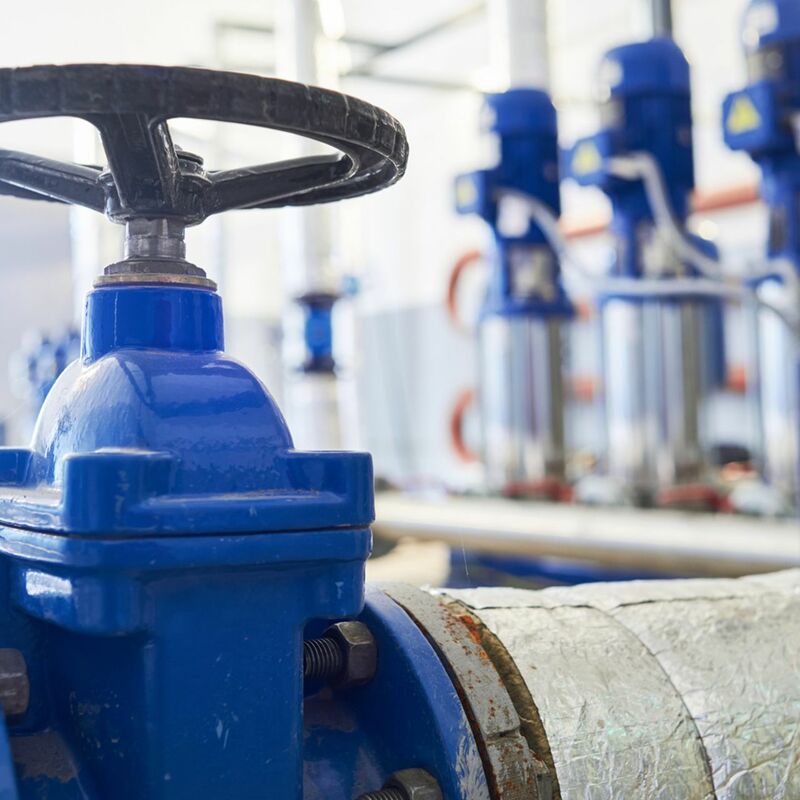 Since 1985, we have been assisting clients with everything from small domestic sprinklers, large irrigation design and installation, pump supply and installation as well as rural water setup. 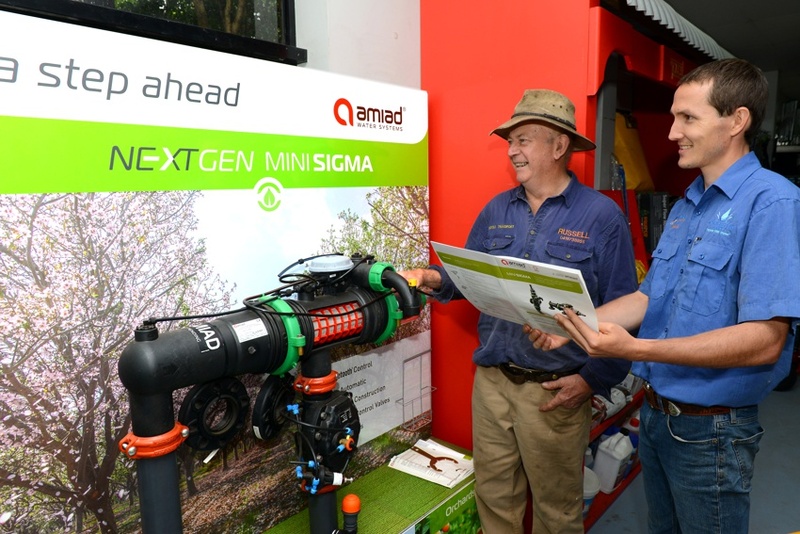 With an expansive team of knowledgeable, passionate, dedicated people Tableland Pumps, Pipes & Rural can implement the most water efficient irrigation and water management programs. 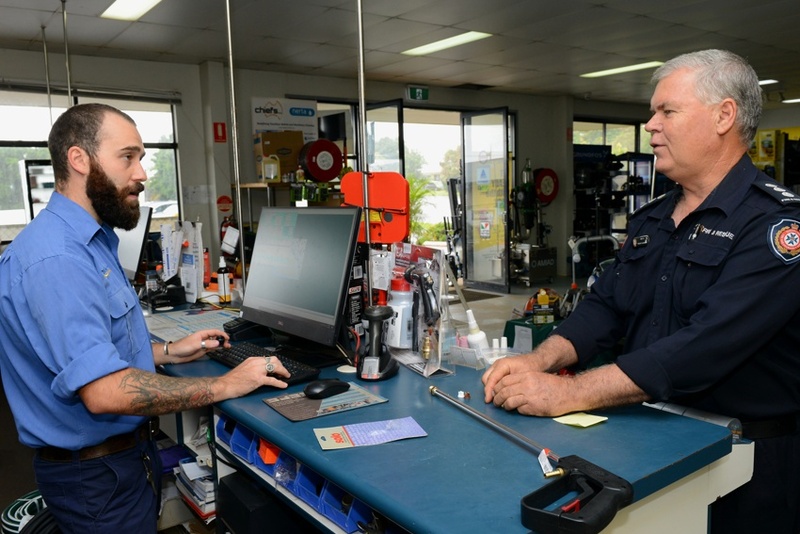 Since 1985, we have been providing solutions for clients across the agricultural, mining and domestic sectors in the Tablelands and surrounding region including outlying rural areas of Far North Queensland.